*To toast the almonds, add to the frying pan (DRY) and let toast for about 5 minutes until fragrant and browned,tossing/mixing frequently. Don’t overcook! After allowing to cool, add almonds to food processor and blend away! I failed to take my own photos of the process, however the Rawmazing Blog has a great description of the blending process. Make sure you scrape the sides every so often which will help keep all the almonds incorporated and give your food processor a second to cool down a bit. You may think it’s done when it rolls up in a ball and makes a funny noise, but it is not, so be patient! Let it get nice and creamy. Add your sea salt and give it an extra pulse. Wait until you take the almond butter out of the processor and into a jar/container to add the vanilla and mix it up. Vanilla bean may be a great inversion here to amp up the flavor. Feel free to add a little more extract if you like a stronger flavor! You can add other flavors like honey or cinnamon to make it your own as well! 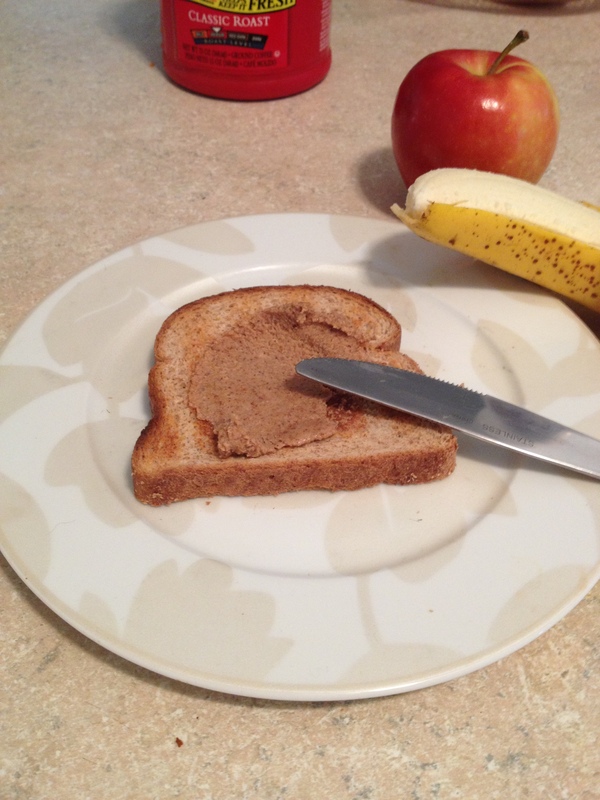 Has anyone ever experimented adding chai tea to homemade almond butter?